Neha Pendse is an Indian Television actress who came into limelight after the comedy show "May I Come In Madam?". 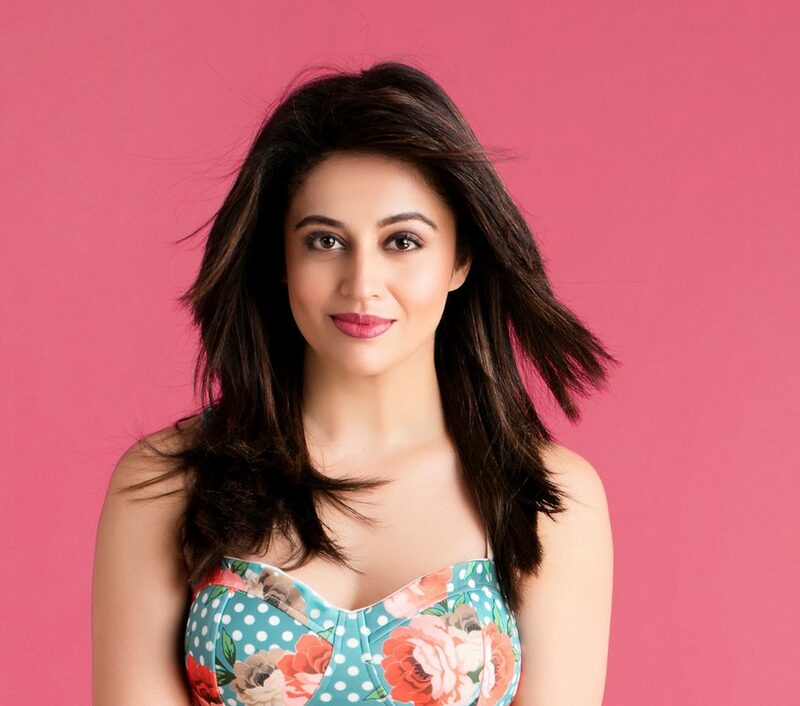 Checkout Neha Pendse wiki age caste boyfriend family parents details on CeleNote. Neha Pendse was born on 29th November 1984 to Vijay Pendse and Shubhangi Pendse in Mumbai, Maharashtra. Her current age as of 2018 33 years+ and will be 34 years in November 2018. She has an elder sister whose name is not known. According to media reports she is unmarried and not dating someone. Neha Pendse has 5’ 5” height, and weighs 63 kgs and her body measurements are 34-26-36. Neha has dark brown eyes and black coloured hair. She is always wanted to be an actress and has been in the limelight as a child artist and acted in famous TV serials like Captain House (1995), Padosan (1995), Hasratein (1996) and Khushi (1997). 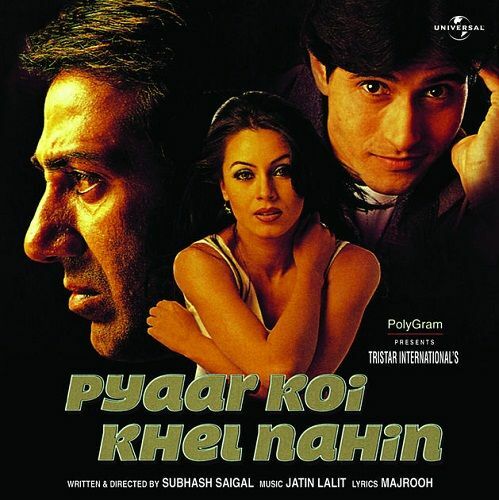 Neha debuted in the Bollywood industry with the movie Pyar Koi Khel Nahin (1999). She also appeared in Daag: The Fire (1999), Deewane(2000) hindi movies. After that, Neha tried her luck in other cinemas as well and debuted in Telegu film industry with the movie Sontham (2002) playing role of Sowmya. In the same year, 2002, Pendse debuted in Tamil cinema with Mounam Pesiyadhe (2002). In 2011, Neha participated in the dance reality TV show Eka Peksha Ek Apsara Aali which streamed on Zee Marathi. Neha Pendse has also done many commercial Ads and is well known for her Marathi show Bhagyalakshmi. In 2014, Neha Pendse did a Marathi film Premasathi Coming Suun for which she reduced nearly 15 kg weight. 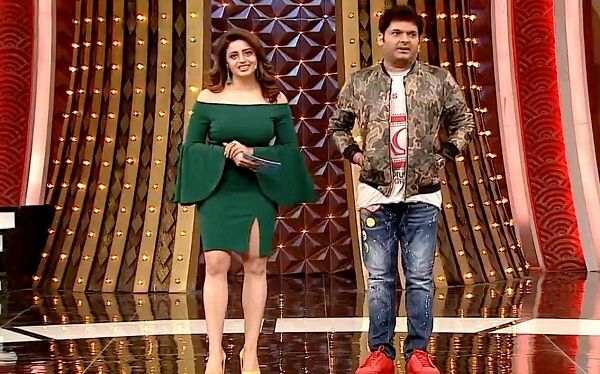 In 2018, Neha hosted the Kapil Sharma’s comedy and game show called Family Time with Kapil Sharma. According to media sources she is going to appear in Bigg Boss 12 as a celebrity contestant and this going to be her utmost opportunity to build a successful career in the film industry. Her favourite actors are Shahrukh Khan and Akshaye Khanna. Pendse likes to watch Kajol and Sridevi on the silver screen. Neha loves to dance and go shopping in her free time. She loves to listen to the music of Jatin- Lalit.